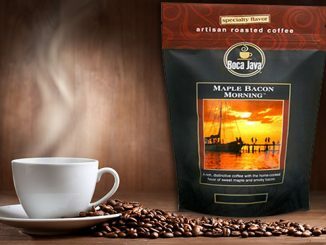 Each morning, you have bacon and eggs for breakfast. After a long bath, you spray on some Bacon Unisex Perfume. 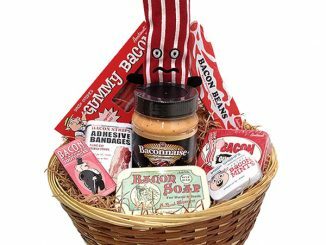 For a mid-day snack, you spread some Baconnaise on some rye bread and pour some Bacon Gravy on your meatloaf. 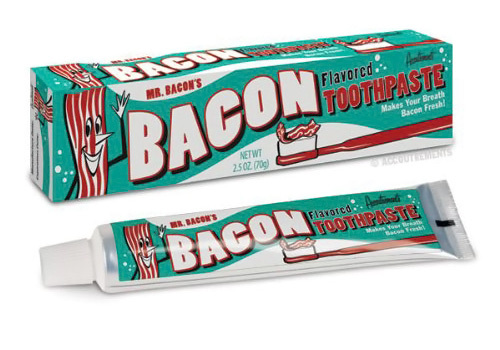 After your meal, there’s nothing left to do but brush your teeth with none other than the Bacon Toothpaste. 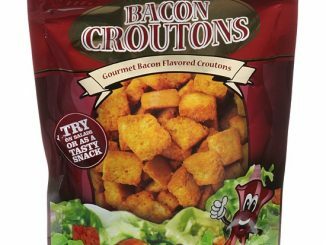 This bacon overload would be enough to gross out the average person. 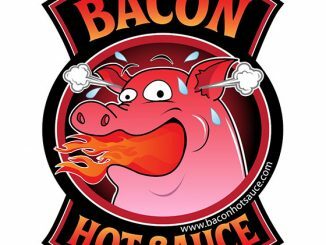 But if you happen to be a bacon lover who somehow can’t seem to get enough of bacon, then you’d probably already in bacon nirvana. 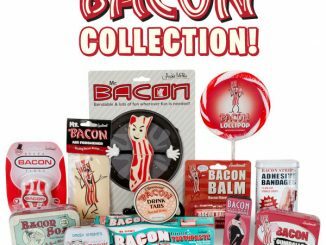 Kidding aside, the bacon toothpaste is real and no doubt there’s a lot of people who do use it because it’s sold out on the Neatoshop. Brushing your teeth with a strip of fried bacon is tricky. 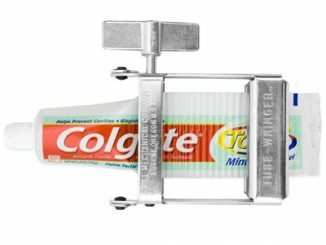 If it’s too crisp it will break apart as you brush and if it’s too limp you won’t be able to remove any of the plaque. 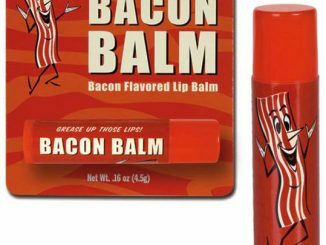 So when it’s time to brush your teeth, leave the bacon strips for breakfast and try this Bacon Toothpaste. 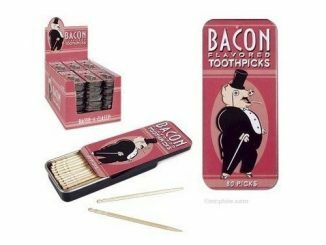 It’s the perfect way to keep your teeth and gums healthy while coating your mouth with the delicious flavor of smoky meat! 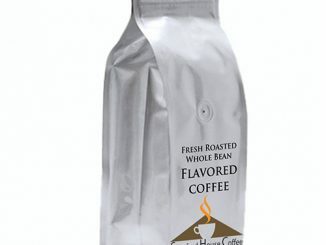 Each tube contains 2.5 oz of yummy potent bacon flavored paste. 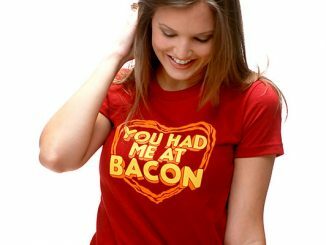 But no worries, because the Bacon Toothpaste is still in stock on ThinkGeek. 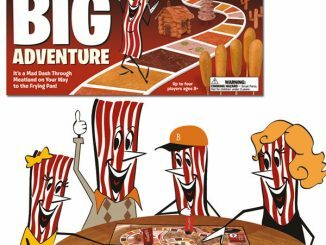 Get your toothy dose of bacon for only $4.99 a tube. 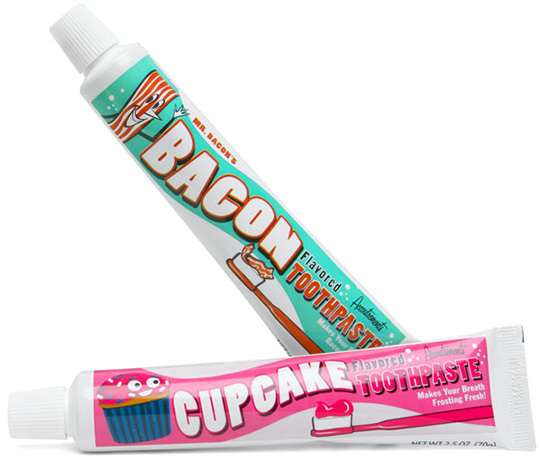 They also have Cupcake flavored toothpaste, for those that have a sweet tooth. 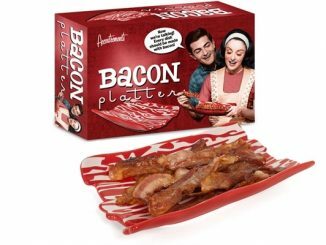 Bacon toothpaste is also available at Amazon.com from 2.50.